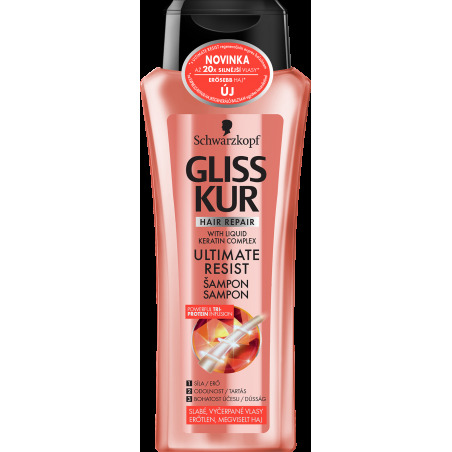 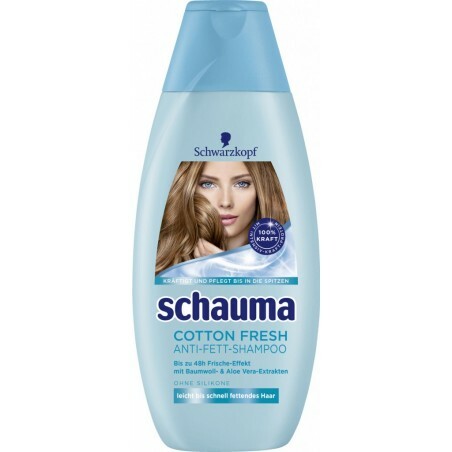 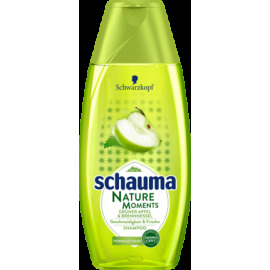 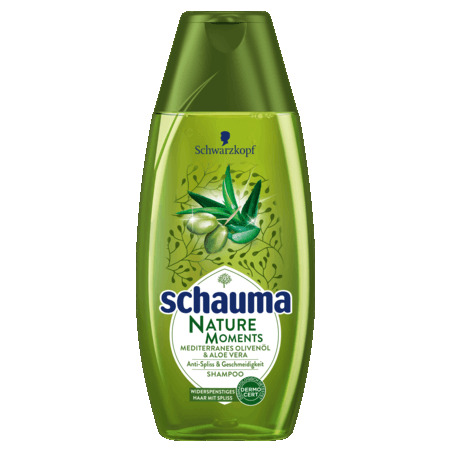 The Schauma Nature Moments Shampoo Green apple & nettle is inspired by natural beauty secrets - with essences 100% natural. 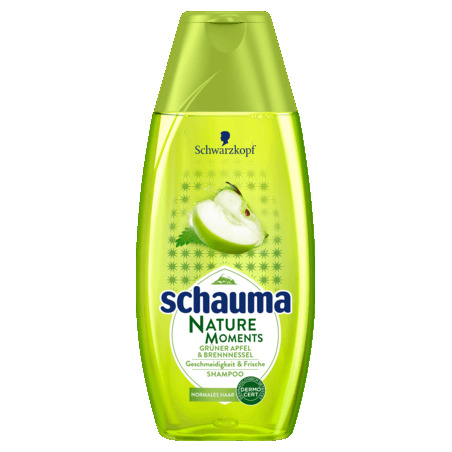 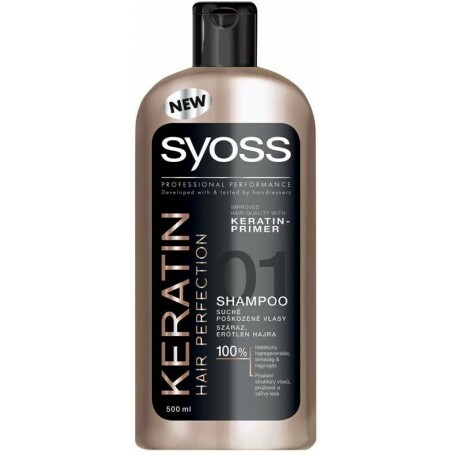 The fresh-smelling formula with green apple and nettle was developed for normal hair. 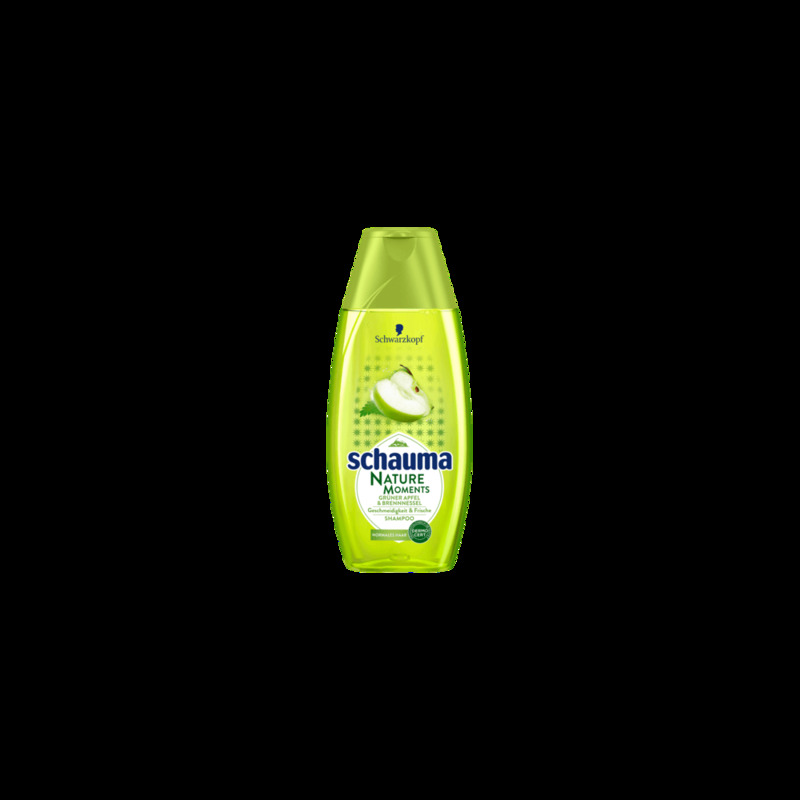 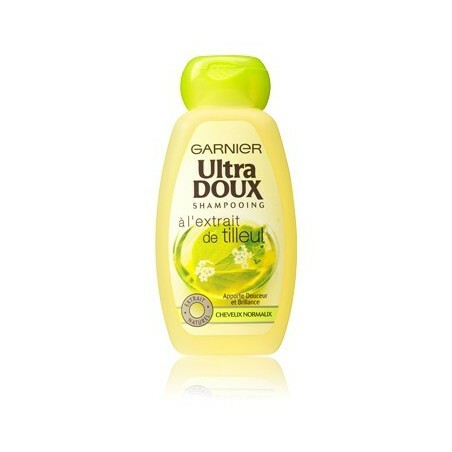 It cleans the hair thoroughly for a very supple and fresh feeling of hair all day, from the neck to the tips.